1986. 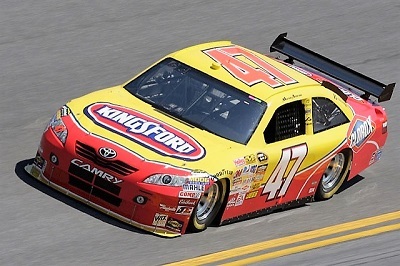 He won one race at Talladega but could only finish seventh in points. 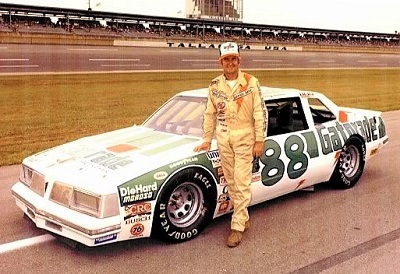 1987 was more of the same - One win (Daytona Fire Cracker 400) and finished ninth in the points chase. 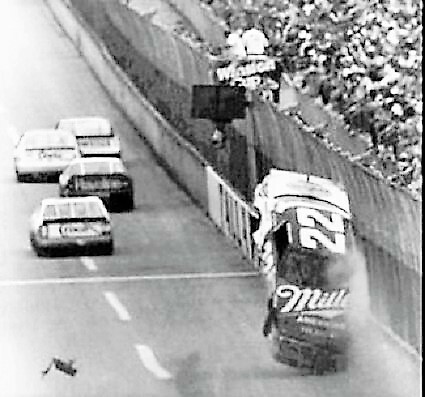 1987 was also the season that saw his car cut down a tire, turn sideways and go airborne into the protective catch fence that separates the speedway from the grandstands. 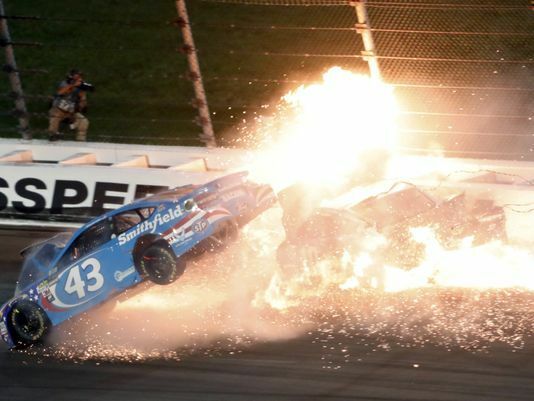 The impact with the fence with the rear of the car at over 200 miles per hour tore down nearly 100 yards of fencing. 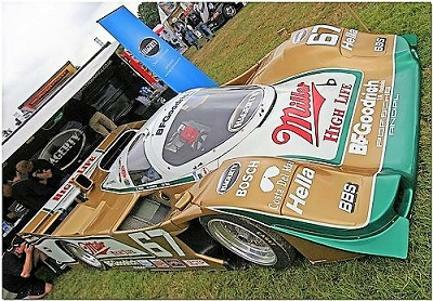 Parts and pieces of the car went flying into the grandstand injuring several spectators. 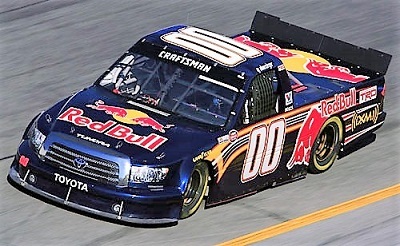 The following year, NASCAR mandated restrictor plates at Daytona and Talladega to keep speeds under 200 miles per hour. 1988 started with a bang. 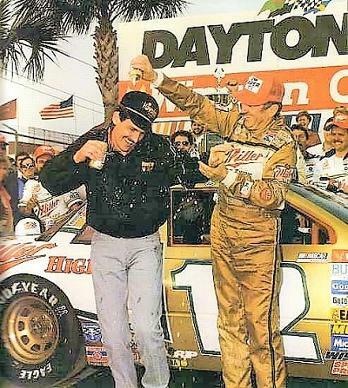 Allison was able to claim his third Daytona 500 win; outracing his son Davey Allison to the checkers. 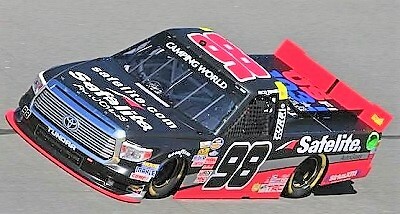 But at Talladega, Allison career would come to a crashing end. Allison crashed on lap 1 of the Miller High Life 500 at Pocono. 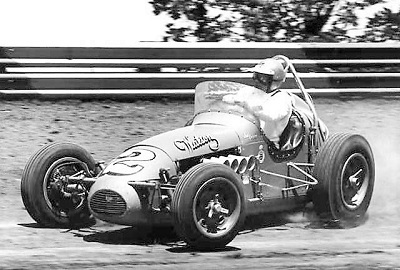 Initially he survived a head-on hit into the outside barrier but then suddenly Jocko Maggiacomo t-boned Allison in the driver's side of the car. Allison nearly died. When he reached a local hospital he was initially declared dead. of celebrating together with his son in Victory Lane. 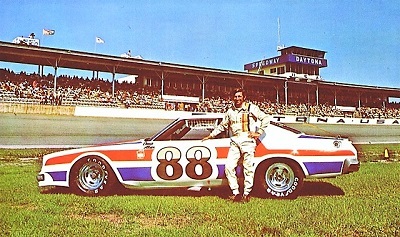 For his career, Allison competed in 718 races, with 84 victories. He also posted 336 top 5 finishes. 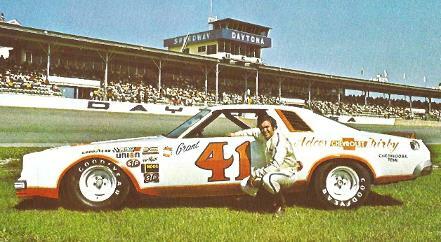 Allison was the Winston Cup champion in 1983, but finished second in the points five other times (1970, '72, '78, '81, '82). Some info from WikiPedia. outside the front row for the Daytona 500, the first modern day race utilizing the NASCAR mandated carburetor restrictor plate. 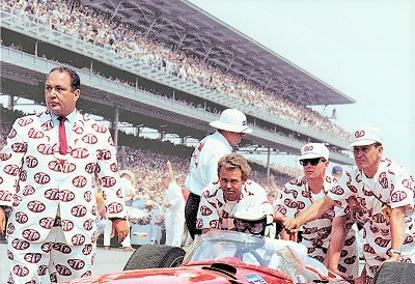 As the race came to a conclusion, Davey found himself running second, just behind his legendary father. 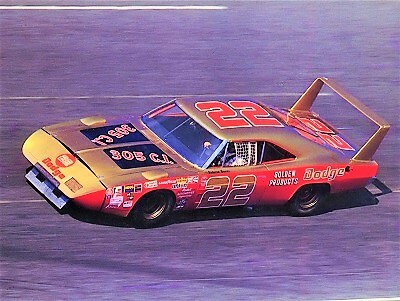 Bobby Allison would go on to hold off his son and win his third Daytona 500. Father and son would celebrate their one-and-two finish in victory lane. Both would consider this the greatest moment of their lives. 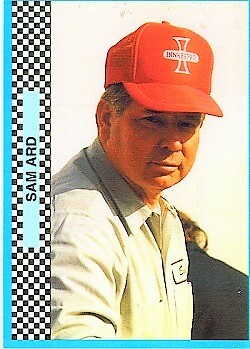 In 1989 Allison would win a race at Talladega; and also the July race at Daytona. 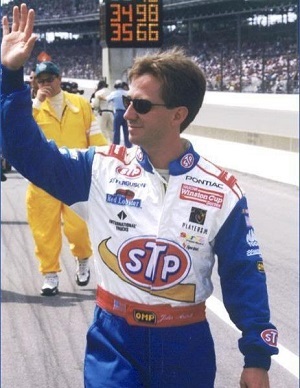 In 1990 Allison would again post two wins; and in 1991 he seemed to be reaching his stride as he would win five times; including the Coke 600. He would also finish third in the Cup points. 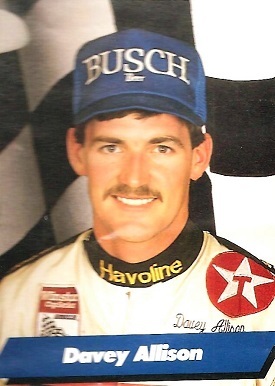 In 1992 Davey would lead 127 laps to join his father as a Daytona 500 winner. He added four additional win this season and once again finished third in the points. Heading into the season ending Atlanta 500 Allison and several others drivers had a good shot to claim the Championship; but a crash mid-race eliminated eliminated everyone but Bill Elliott and Alan Kulwicki. 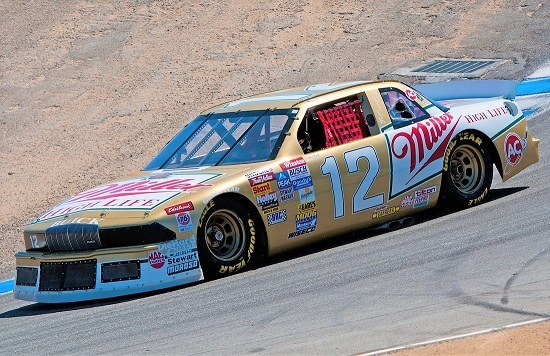 Kulwicki would go on to claim the title. 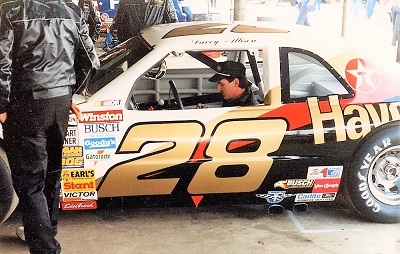 On Monday, July 12, 1993, Davey Allison boarded his newly acquired Hughes 369HS helicopter to fly to Talladega Super speedway to watch family friend Neil Bonnett and his son David Bonnet test a car for David's Xfinity Series debut. 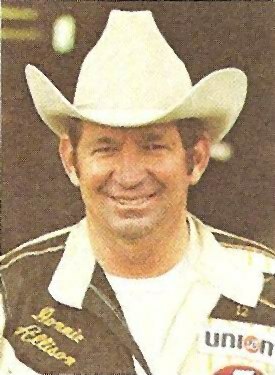 DUNKINY "DONNIE" ALLISON - 9/7/1939 - is a former driver on the NASCAR Grand National/Winston Cup circuit, who won ten times during his racing career, which spanned the 1960s, 1970s and early 1980s. 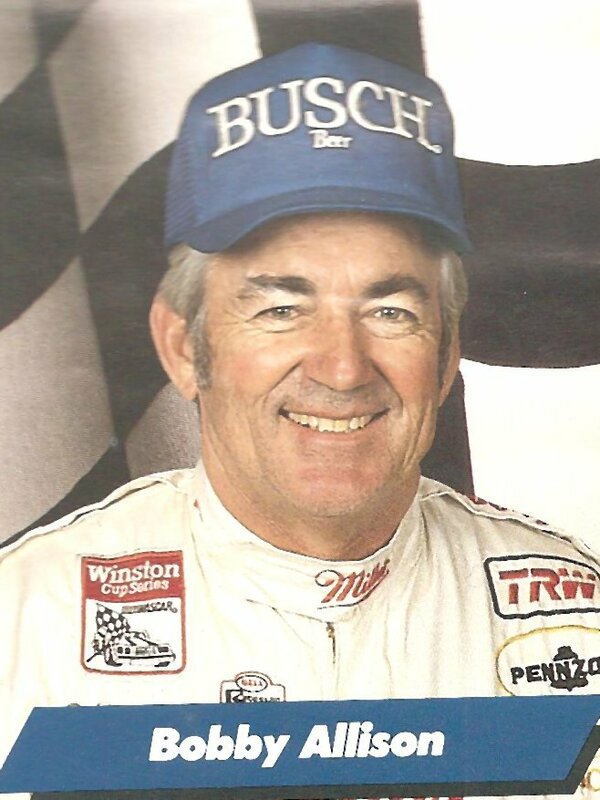 He was part of the "Alabama Gang," and is the brother of 1983 champion Bobby Allison and uncle of Davey Allison. 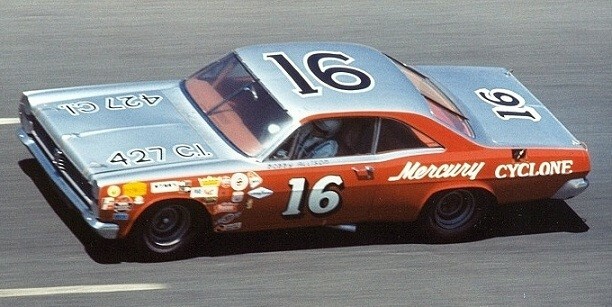 Allison started is first Cup race in 1966 at Charlotte. 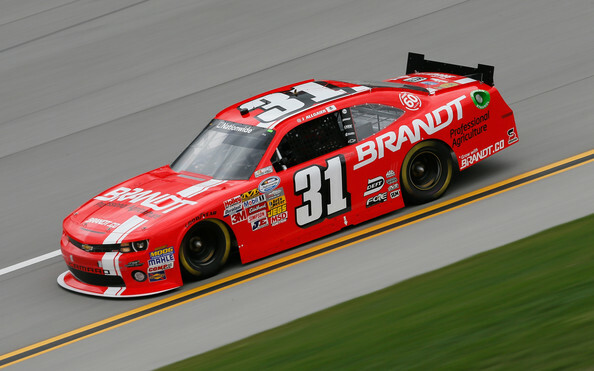 He would start 39th and have an engine expire after 186 laps relegating him to a 27th place finish. He only raced part time for all his career; but in his 29th career start he would capture his first win at Rockingham in the Carolina 500. 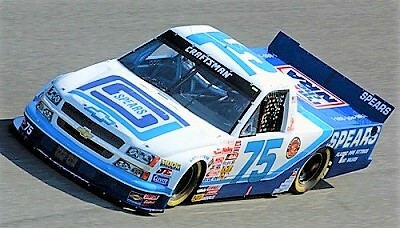 Allison would start seventh and lead 154 laps; including the last 129 cruising to a two lap win. 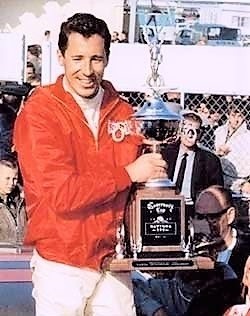 His next win would come in 1969 in the National 500 at Charlotte. 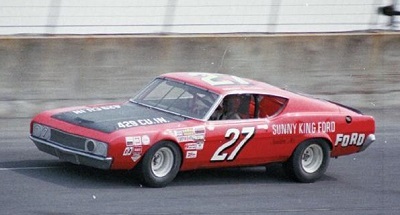 He'd drive his Sunny King Ford #27 Torino beating his brother Bobby for the win. 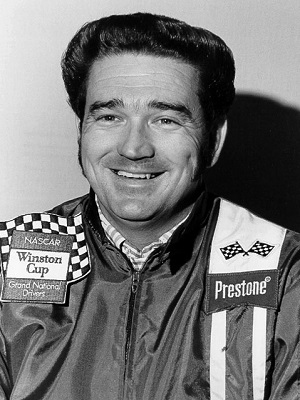 In 1970 Allison would claim three wins including the World 600 at Charlotte, and the Fire Crackers 400 at Daytona. 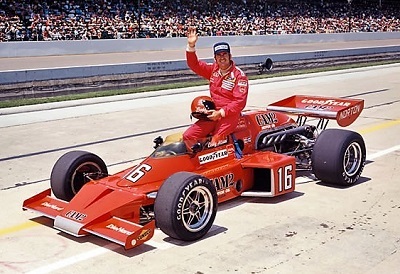 Like his brother Bobby; Donnie would attempt a couple Indy 500 starts. 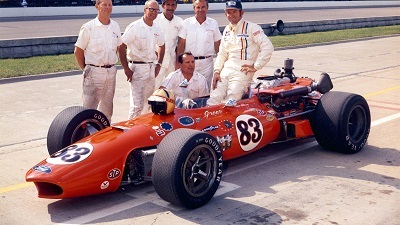 In 1970 he drove for the team of Greer-Foyt driving the #83 Ford power Eagle. He would start 20th and run a steady race. 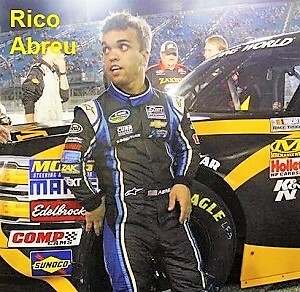 He finished on the lead lap in fourth place and won Rookie of the Race. 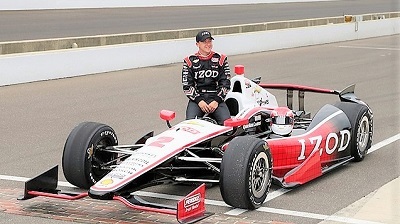 A very good run for a first time Indy car start. 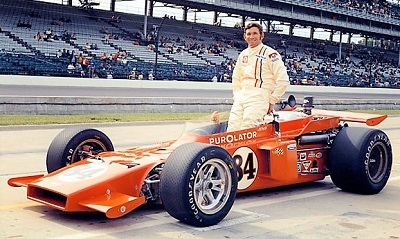 In 1971 he returned to Indy with the same team; This time he had Purolator as a sponsor and drove the #84. 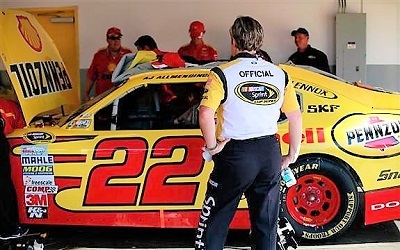 He would once again start 20th and bring the car home in sixth place. over half a lap behind at the time of the crash, went on to win the race. The fight made headlines all across America. 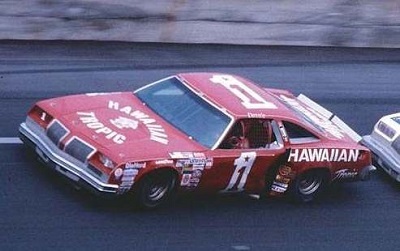 The publicity was instrumental in the growth of NASCAR. 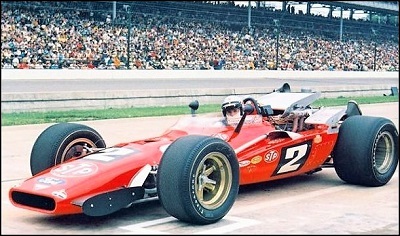 Donnie was the 1967 Cup Rookie of the Year. 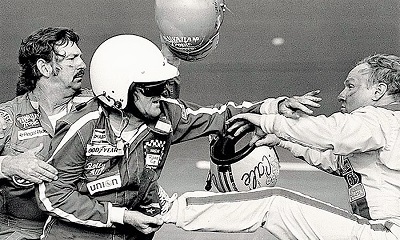 Donnie never ran a full Cup season. 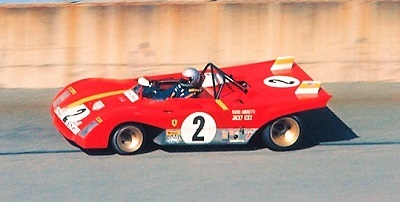 He won 10 races in his career and finished in the top 5 in almost 35% of the races. Some info from Wikipedia. 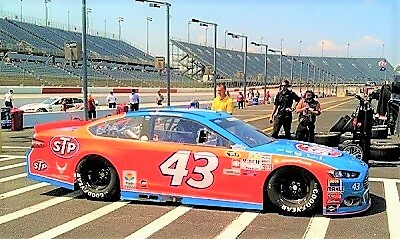 Davis Racing at New Hampshire International Speedway on September 16, 2006, in the No. 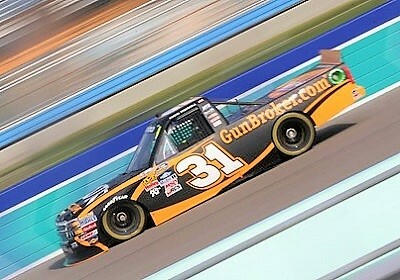 24 Toyota Tundra. 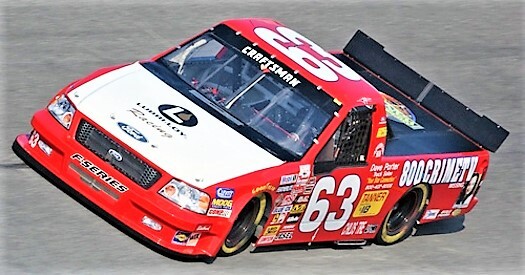 He crashed his primary truck in qualifying but started the race 32nd in a backup truck from teammate Bill Lester and finished on the lead lap in 13th. 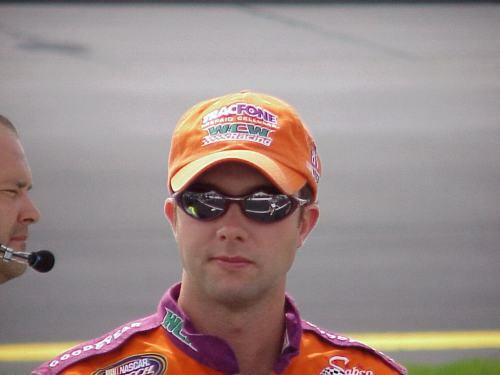 Allmendinger attempted his first Nextel Cup Series event at Atlanta in October 2006 driving the No. 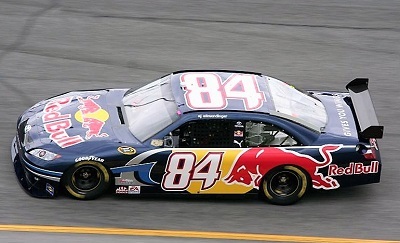 84 Red Bull Dodge Charger; however, due to qualifying being rained out, a lack of owner's points prevented Allmendinger from making the race. Allmendinger and Brian Vickers were named Red Bull's drivers for 2007, with Allmendinger piloting the team's No. 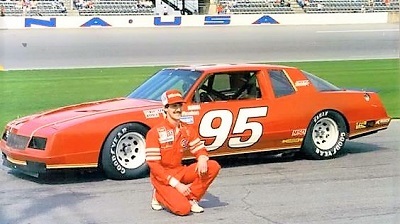 84 Toyota Camry with Vickers in the team's No. 83. 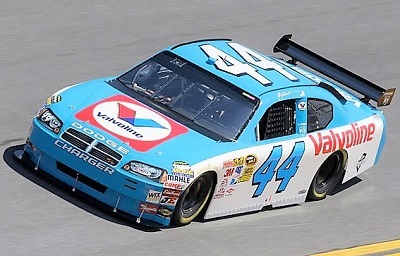 Allmendinger failed to qualify for the 2007 Daytona 500 after a crash in the first Gatorade Duel race. ten finishes to finish fourth in points. 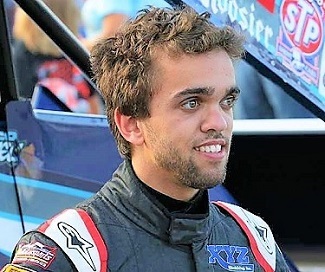 He was released from his contract after the season when he accepted a full-time Cup ride, driving for Richard Petty Motorsports in the No. 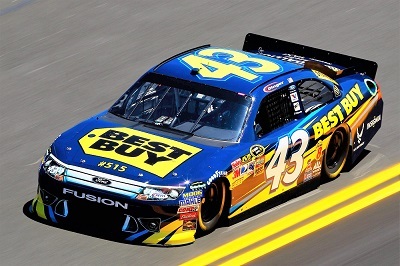 43 Ford Sponsored by the Air Force. 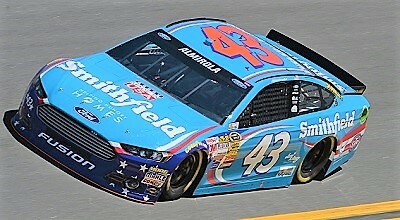 After only running one year's worth of Cup Series races in his career, Richard Petty Motorsports signed Almirola to a one-year contract, replacing the departing A.J. 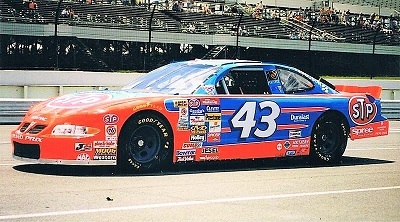 Allmendinger in the legendary 43 car. 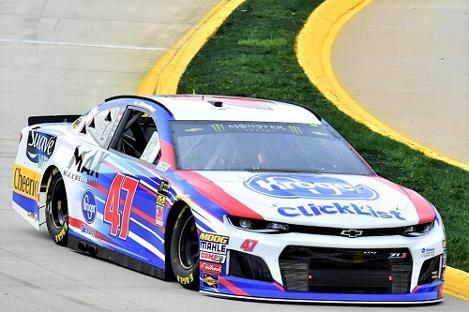 Almirola earned a Pole start at Charlotte in May, and collected one top 5 and 4 top 10's en route to a 20th-place finish in points. 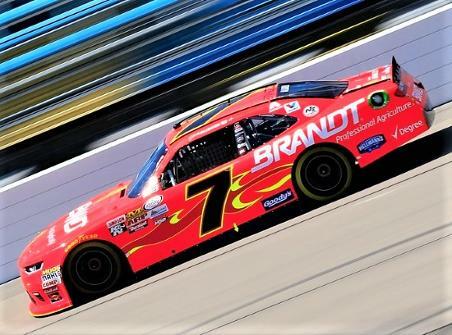 Aric's best run of the year may have been at Kansas in October, where he qualified fifth and lead 69 laps after taking the top spot on lap 6. 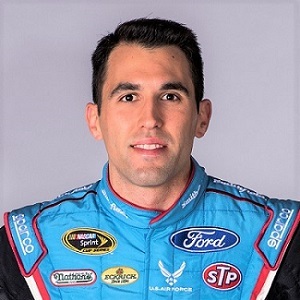 But on lap121, Almirola blew a tire, sending his Farmland Ford into the wall. 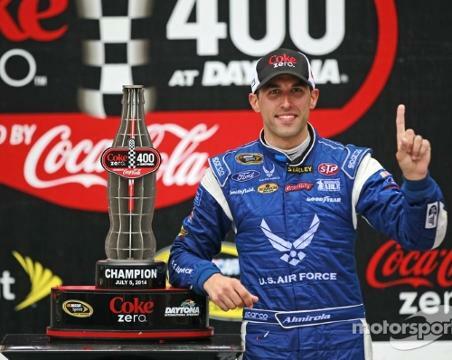 Almirola had several races where a win just slipped from his grasp before finally grabbing a win at Talladega. He also posted four Top 5 finishes and 17 Top 10's. 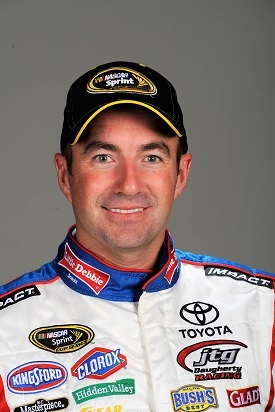 He qualified for the Chase and was eliminated just before the final race at Homestead. 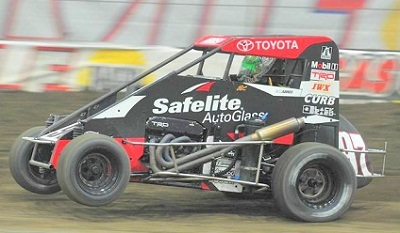 He finished seventh in the points. Plans are for him to return to Stewart-Haas in 2019. 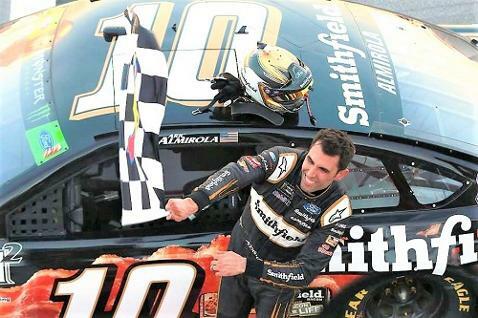 To this point Almirola has two wins and 15 Top 5 finishes in 280 starts. Some info from Wikipedia. for the victory. He also posed four other top 5 results. 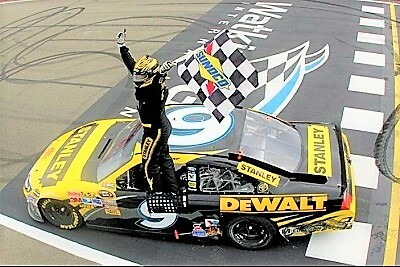 In 2012 Ambrose would again pass Busch for the win; this time on the final lap. 2013 was a rough season as he failed to post a single top five finish. 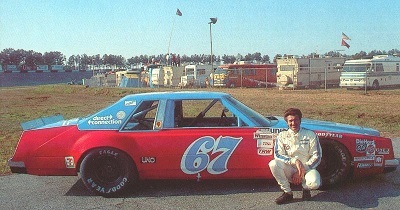 His best was sixth at Miichigan. 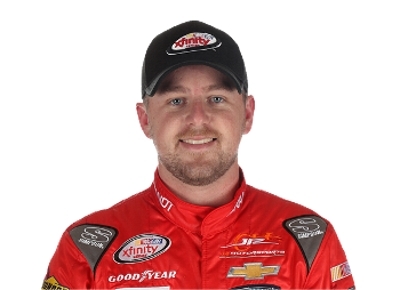 Amrose almost got another win at Watkins Glen in 2014; just getting beat by AJ Allmendinger. He also posted top five finishes at Martinsville and Bristol. 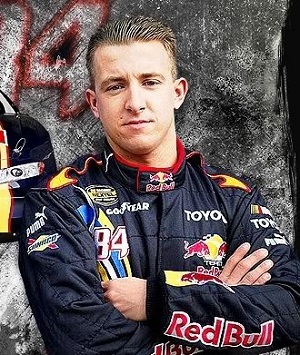 Near the end of 2014 Ambrose that he would retire from NASCAR and move back home to his native Tasmania and race in the V-8 Super car series again. 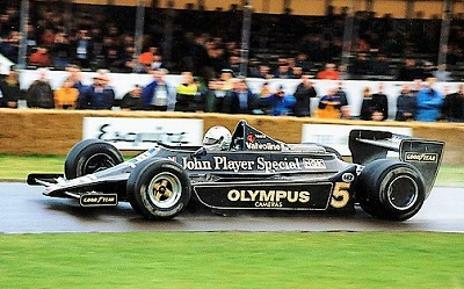 He ran one season there and then retired from racing altogether. 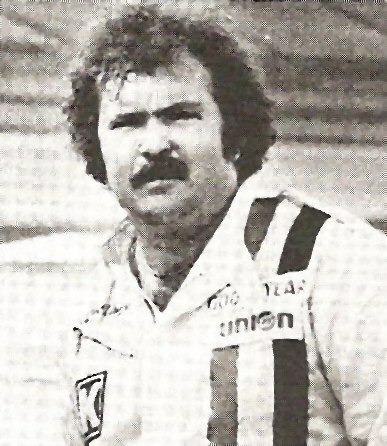 For his Cup career; Marcus ran 227 cup events and garnered two wins. 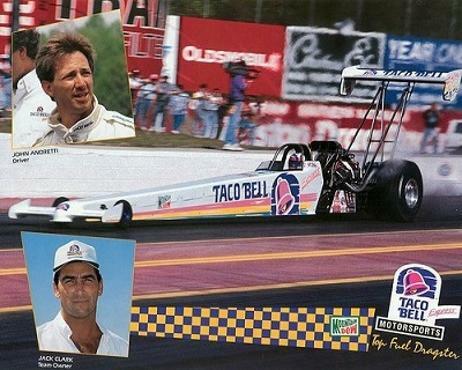 He had 18 top five finishes, and 46 top tens, and made over 30 million dollars in his eight year career. 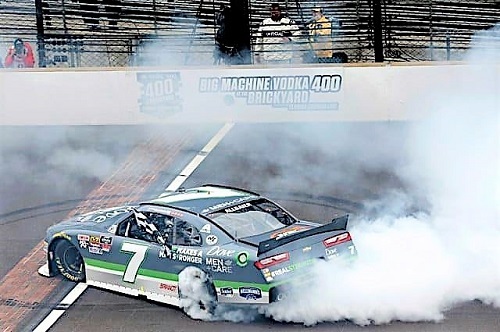 He made 77 starts in the Xfinity series winning on five occasions; all on road courses. Some info from Wikipedia. donated a Chevy van to the Ard's to help with the families transportation woes. 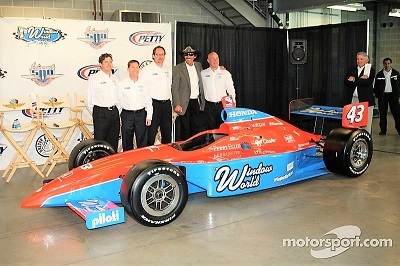 In 2008, when Kyle Busch tied Ard's mark for most Xfinity wins in a season, he announced in victory lane that he was donating $100,000 to the Ard's to help with their plight. Ard died on April 2, 2017 at the age of 78. Some info from WikiPedia.